For most of the year I am an efficient and practical person, but when it comes to Christmas that all goes out the window. I am a sucker for all the tinsel and fairy lights, the handmade gifts and the home baking. Decorating Christmas cookies is an annual tradition in our family but this year the bar has been raised thanks to Sweet Ambs Cookie Art. Amber from Sweet Ambs Cookie Art is someone I want to be when I grow up – she has made a career out of cookie decorating. Famous for her intricate designs, Amber is in demand from passionate bakers around the globe. She runs decorating classes from her studio in New York and regularly travels to share her tips and techniques. In a move that Christmas crazies like myself appreciate, Amber shares tutorials for all of her top designs. This means that you can learn her tricks and tips to create your very own version of her edible Christmas gifts this year. There are tons of free ones as well as a huge selection of videos and recipes that you can instantly download for only a small fee. 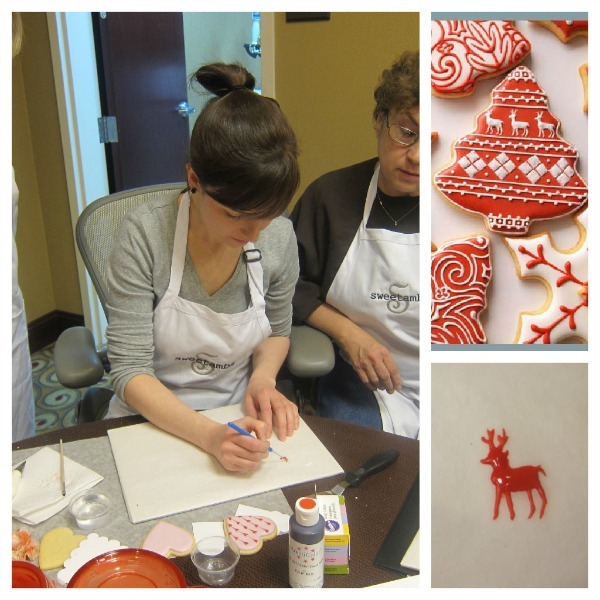 These stunning red and white reindeer Christmas cookies have been decorated by hand with with royal icing and each took Amber up to 45 minutes to complete. 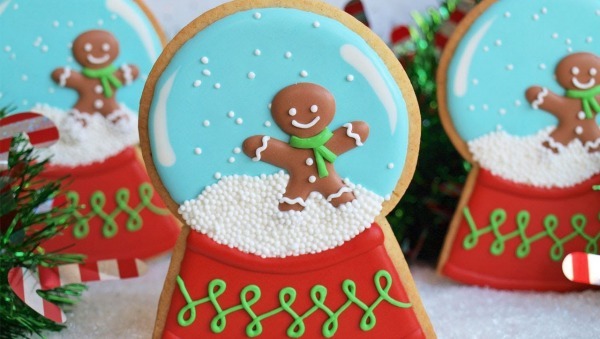 There must be a lot of us wannabe Christmas elves out there because these particular cookies have scored 84,000 views on YouTube while her popular ‘How to decorate a snow globe cookie’ video has a huge 193,000 views! Amber’s website can only be described as a feast for your eyes; check out her gallery for the long list of edible works of art she has created for every occasion going. 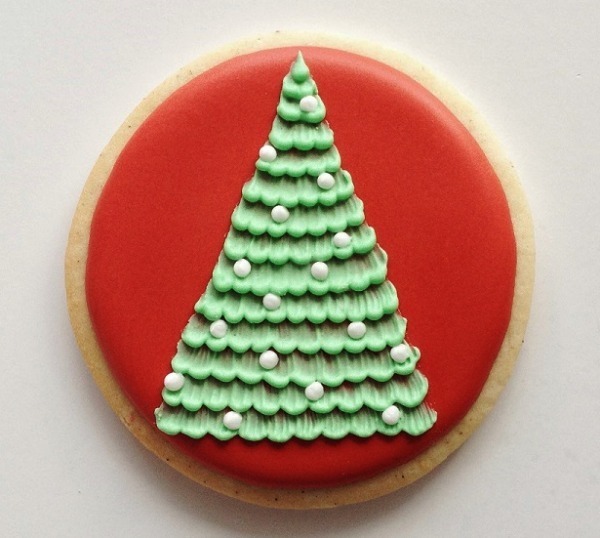 Could cookie art be what takes your Christmas baking to a whole new level this year? At the very least Sweet Ambs designs are a great inspiration when you are decorating with the kids or perhaps make a date with your inner perfectionist and try to replicate Amber’s designs in their entirety. They will make great gifts for colleagues or a tasty treat for Santa, but if you don’t want all that hard work to go to waste, consider hanging them as tree decorations instead of eating them.